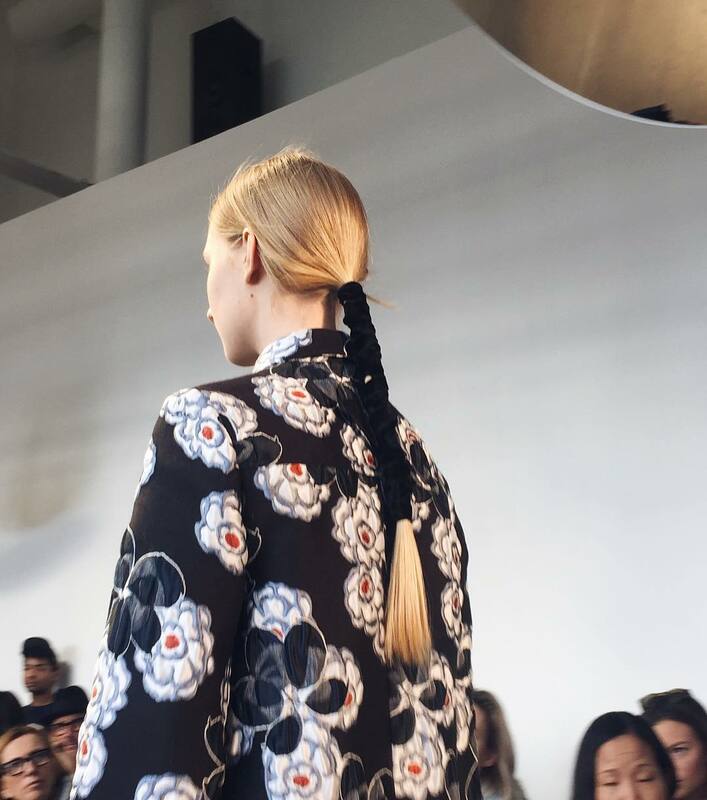 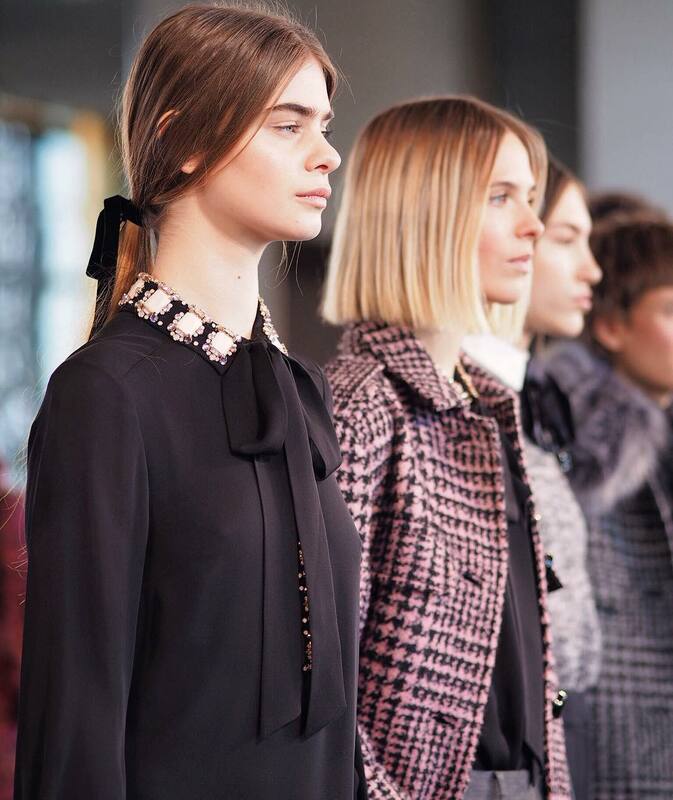 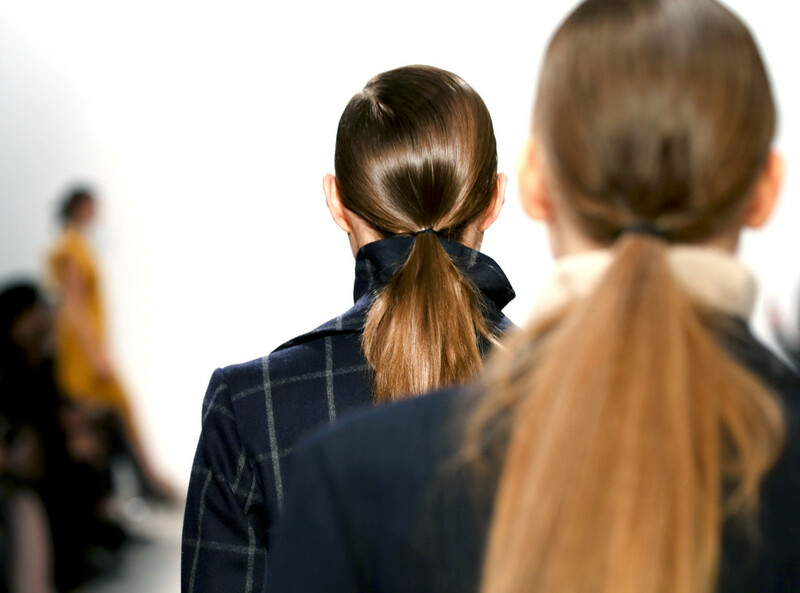 Ponytails have been aplenty at New York Fashion Week – some more streamlined with just an elastic tied at the nape. 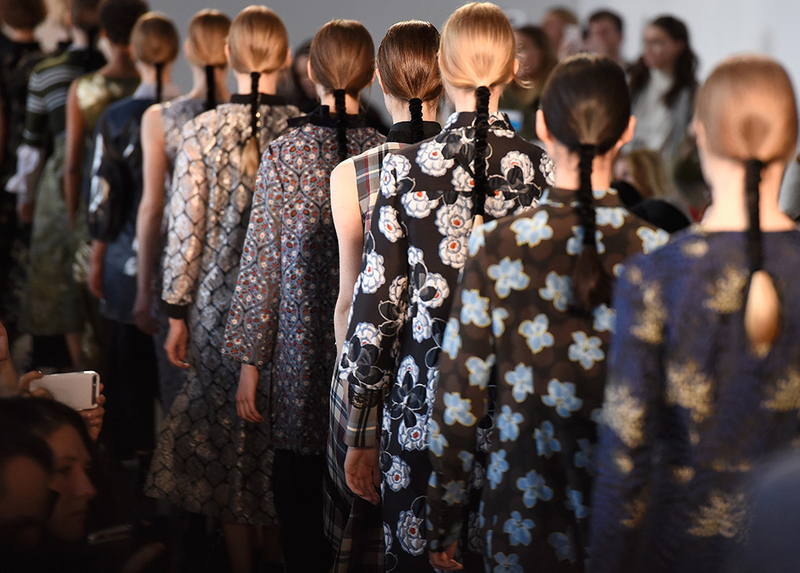 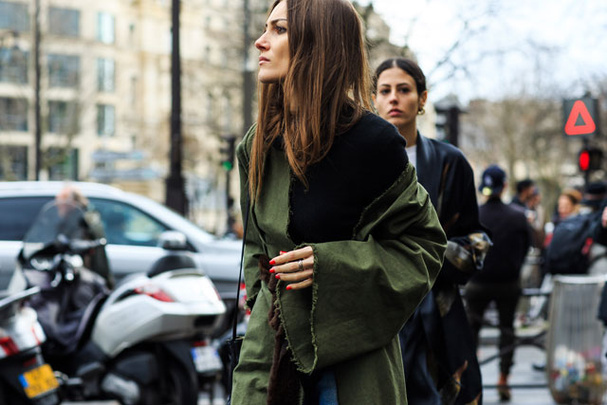 Some were dressed with a few twists, velvet wraps and ribbon ties. 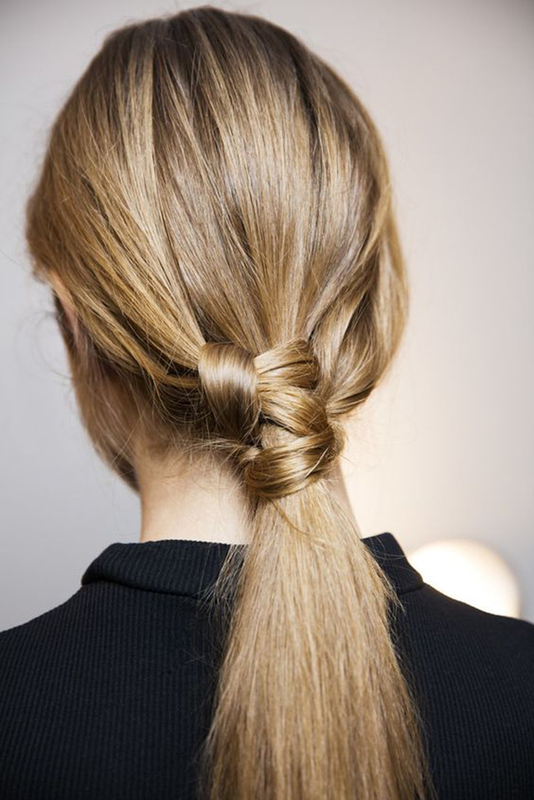 Either way, these simple and effortless pulled back looks are easy to replicate at home! 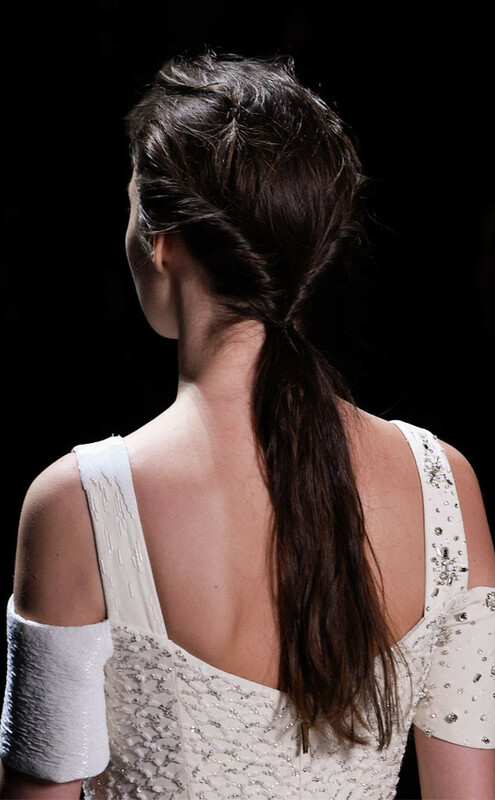 by Erica in Beauty Inspired by Himalayan landscapes, Etro‘s rugged take on the fishtail braid was something we can’t wait to try ourselves. 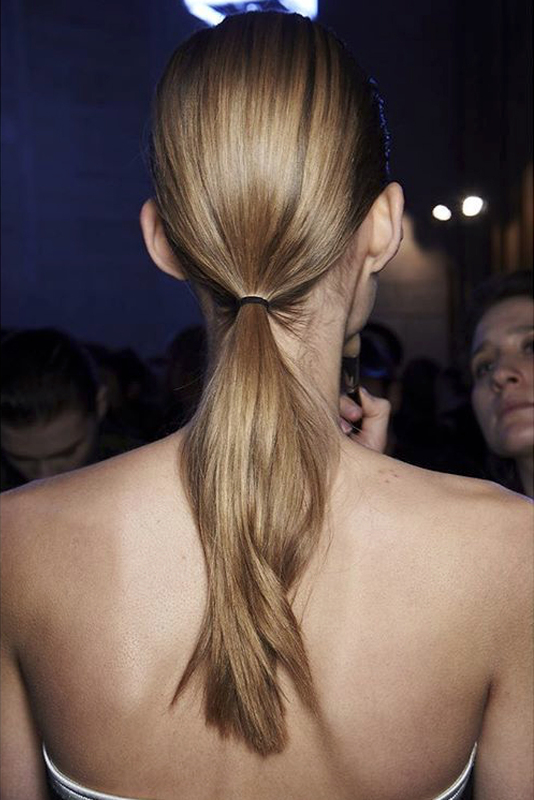 “I see the models as nomads who’ve traveled the Silk Road from China through Mongolia, Tibet and Nepal, passing through sandstorms and high winds of harsh travel,” said hairstylist Eugene Souleiman, who achieved the rugged look by making sure the hair had lots of texture. 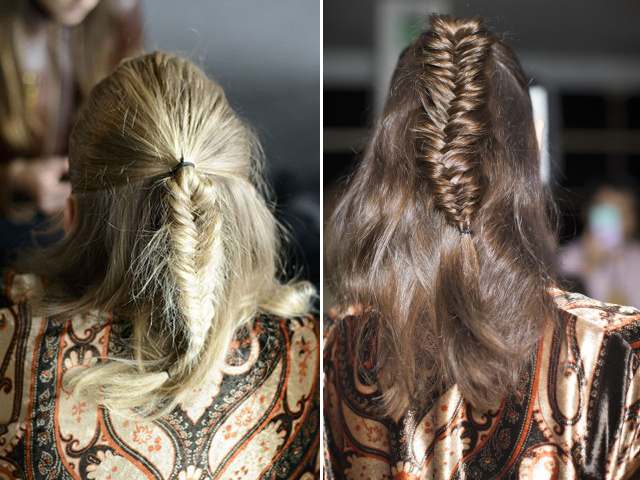 Check out The Beauty Department‘s fishtail braid tutorial after the jump for a super easy refresher.